Laminitis in horses can cause severe pain and discomfort. 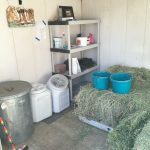 Here are some helpful tips for reducing laminitis pain so that your horse can live the most comfortable life possible. 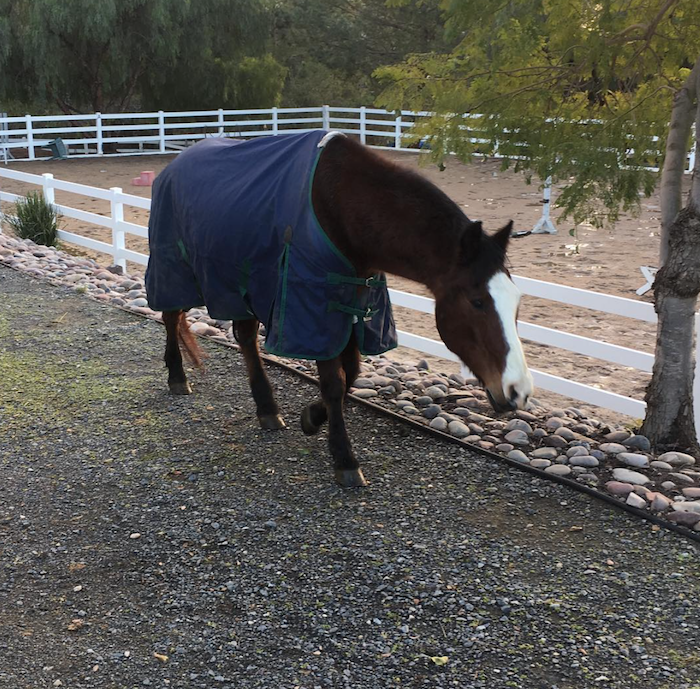 “Horses can last a long time with laminitis.” This was perhaps one of the most comforting pieces of advice I received from my farrier when my sweet old horse, Aspota, was first diagnosed with laminitis. It’s been over a year since his diagnoses and for the most part, he’s still pretty good. Most days he’s sound and happy, but there are some days when he’s limping and clearly not feeling his best. 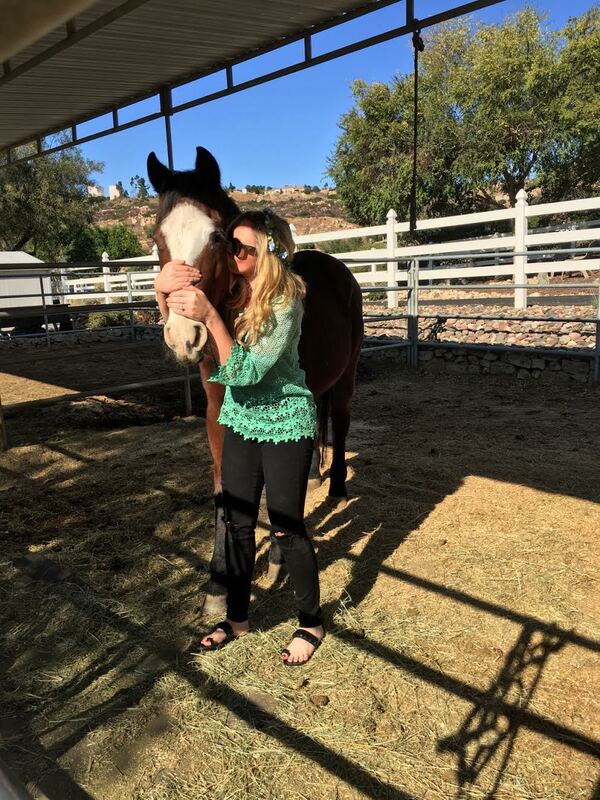 On these days, I’m filled with worry—I never want my favorite horse of all time (my first horse, and the horse I got when I was just 10-years-old) to be in any pain. Trial and error and plenty of phone calls with my vet and farrier have led me to find some things that help relieve laminitis pain whenever he’s feeling ouchy. I’ve also found that certain things make his laminitis worse, and so by preventing those things I am able to keep him more comfortable. Is Laminitis Painful for Horses? Laminitis isn’t always active but when it is it can be incredibly painful. My farrier once compared it to slamming your thumb in the door once, and then slamming it again.Horses experience a deep throbbing pain, which is apparent in the way they stand and move during episodes of laminitis. Pain associated with laminitis tends to come and go; horses can go through long periods where they are pretty much normal and not in pain, and then boom suddenly they are sore again. Keep notes on your horse’s pain because you might notice a pattern for when it shows up. For instance, Aspota’s laminitis is typically triggered by cold and changing weather. Living in San Diego, that means he tends to get sore around December & January. I’ve worked with a trusted vet and multiple farriers, including my newest farrier who specializes in laminitis. In the process, I’ve discovered some helpful tips that really do work to reduce pain and improve overall comfort and wellbeing. A soft stall is adamant for comfort when your horse’s feet are sore. I’ve been spending a small fortune keeping my horse’s stall filled with shavings. I don’t bother with the back half of the stall—that would be unsustainable. I just keep the front half (the covered part) comfortably plump with shavings so he always has a soft place to stand. The cold weather tends to make Aspota’s laminitis more sensitive. Blood flow has a huge impact on your horse’s laminitis and how they feel. Cold weather and cold wet mud are going to reduce blood flow and make your horse more prone to laminitis pain. The shavings will help warm up the mud, while a blanket keeps your horse’s body temperature higher. Blanketing your horse whenever temperatures dip below 45 F helps a lot! There is such thing as cold-induced laminitis, which relates to increased production of insulin when insulin-resistant horses get cold. When insulin increases, the risk for laminitis (or inflammation and damage to the laminae) increases too. I live in Southern California, where the coldest nights rarely dip below the low 40’s. Still, this winter I noticed Aspota acting sore when it was cold. He has his winter coat, so I put him in a lightweight blanket during the night and during the day when it’s extra cold/rainy. The blanket has helped a lot! Even after a really cold night he’s ussually still sound and comfortable. 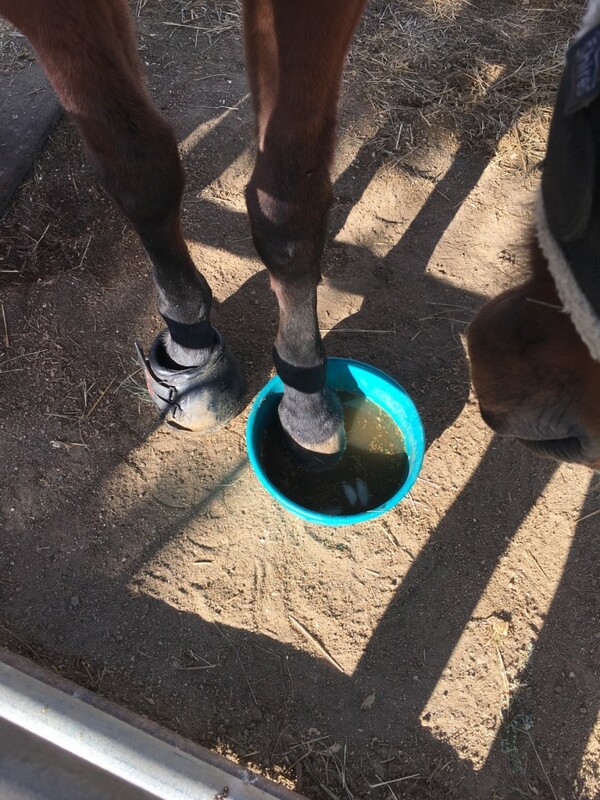 Soaking your horse’s sore foot in a bucket of ice water can help reduce some pain and discomfort. A few months ago we messed with Aspota’s shoes, trying something new, and it backfired and made him much worse. He didn’t even want to walk outside of his stall for an entire week. We put his shoes back to normal and it was still nearly an entire week before he wanted to walk out of his stall again. I thought it was the end of him. Thankfully, we were able to bring him back. But while he was super sore, soaking his foot in ice water did seem to provide some relief. Wrapping your horses legs at night can help maintain more warmth. As mentioned above, blood flow plays a huge role in laminitis and your horse’s overall comfort. Whatever you do, don’t let your horse stand in his stall for days on end! 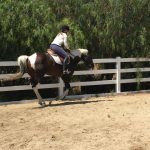 In order to maintain healthy blood flow your horse needs regular exercise. If you no longer ride your horse, hand-walk him/her for at least 20-30 minutes most days of the week. I hoof pick my horses on a daily basis, but sometimes we go for walks before I groom them. It’s on these days that I’ve noticed Aspota tends to get sore when he has a build up of dirt, poo and other things in his affected hoof. When I notice he’s limping a little, we make a pit stop and hoof pick him. Almost every single time he walks away completely fine after all of that icky stuff is cleaned out of his hoof. It makes sense if you think about it; all of that stuff in his hoof is pushing up and into his sensitive hoof wall. Aspota gets 1 Equioxx pill every single day to reduce pain and discomfort. On days he is showing increased discomfort he gets a dose of Bute instead. You cannot give Equioxx and Bute at the same time, so it’s one or the other. Aspota is doing really well on Equioxx, but not all horses do. My vet has told me that some horses under her care only respond to Bute, albeit it’s risky to give your horse Bute every single day. Daily Bute can lead to ulcers and other stomach issues. This is something to talk to a trusted vet about in order to find the right daily pain medication for your horse. Generally, you need a safe anti-inflammatory pain medication for daily use, and a stronger medication for days when your horse is particularly sore from laminitis. Quick Tip: I use powdered Bute that is flavored peppermint and smells DELICIOUS! It is so easy to mix it into my horses’ oats or Bermuda pellets and they eat it right up. It’s much easier to use than paste Bute, which no horse likes having shoved down his mouth. Plus, the powder form comes with far more doses, lasts longer and ends up costing a lot less. A nice pair of hoof boots can help your horse find some relief. 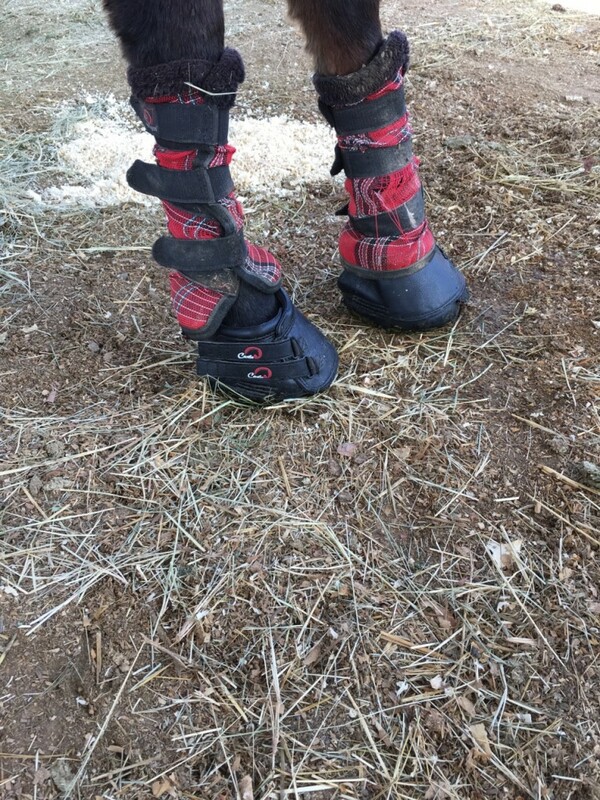 When Aspota was at his worst, I had him wear these Cavallo Hoof Boots and they seemed to help some. Don’t leave them on all day or night, but rather use them for a portion of the day. Hoof pads help absorb some of the shock that goes through your horse’s hooves as they walk. Naturally, this can help relieve some pressure and reduce soreness. My farrier also uses this foamy-type stuff in between the pad and Aspota’s hoof so that his frog remains activated and healthy. Talk to your farrier about different options and consider calling out a farrier who specializes in laminitis–I speak from experience when I say it can make a HUGE difference. Some farriers specialize in laminitis, others do not and the last thing you want is someone who does not specialize in laminitis working on your horse. Trust me, my last farrier was basically telling me my horse was on his death bed. So, I turned to a farrier who specializes in laminitis for a second opinion, and he sang a completely different tune—simply because he actually knew what to do to reshape the hoof and help my horse remain comfortable and mobile despite his laminitis. If I’d stayed with my former farrier, it’s likely he would have grinded the hoof right down to the bone within a few more sessions. I pay double for my new farrier, but it’s worth every penny. What do you do to help relieve laminitis pain for your horse? Please share in the comments below!